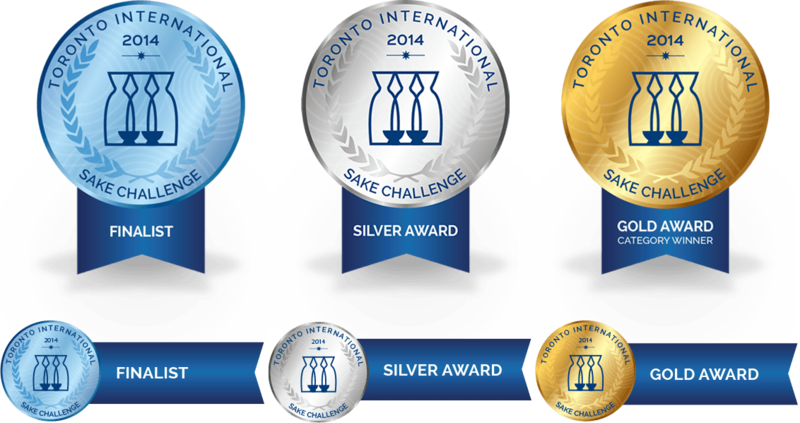 The Sake Institute of Ontario is a non-profit trade organization of sake manufacturers and distributors. 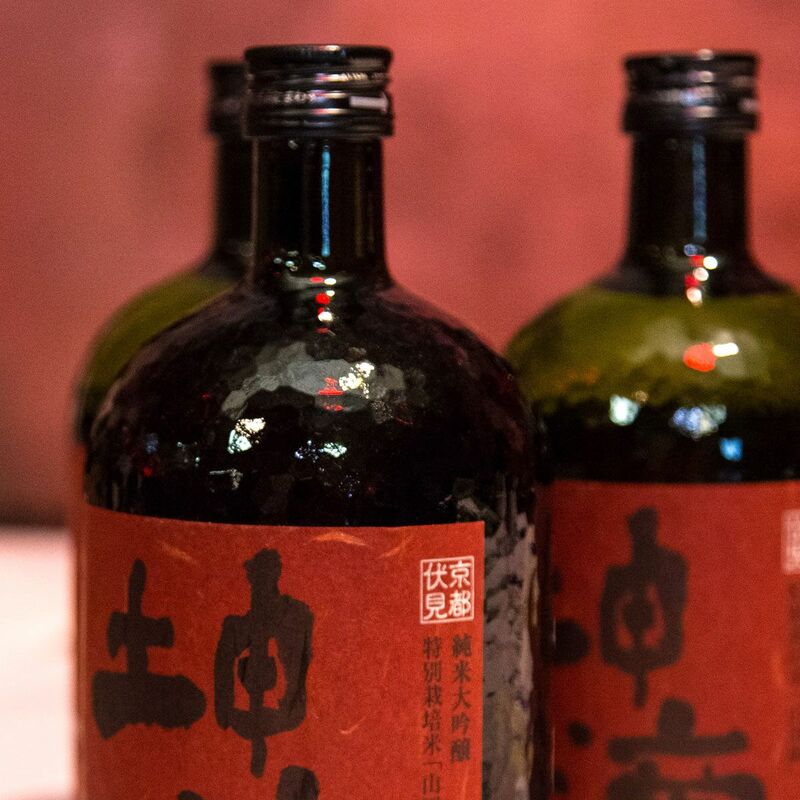 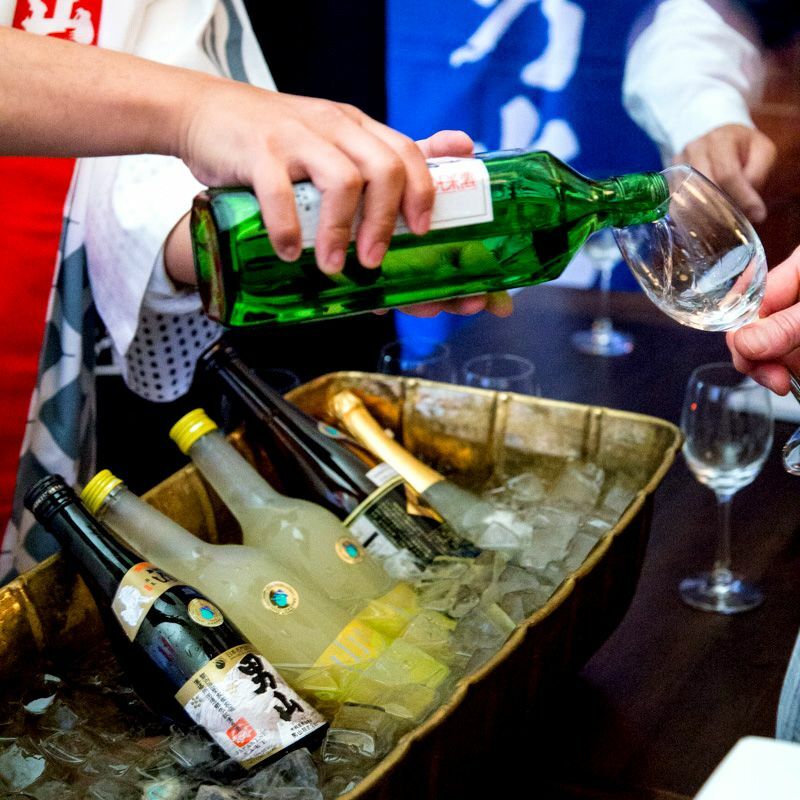 Their drive is to promote and educate on the safe consumption and rich culture of sake. 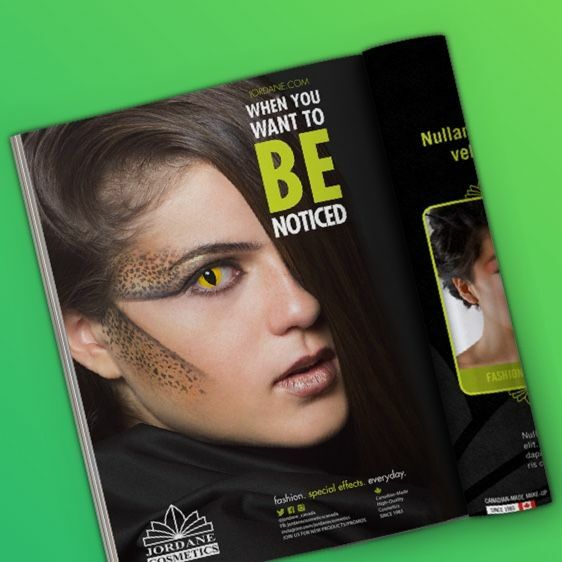 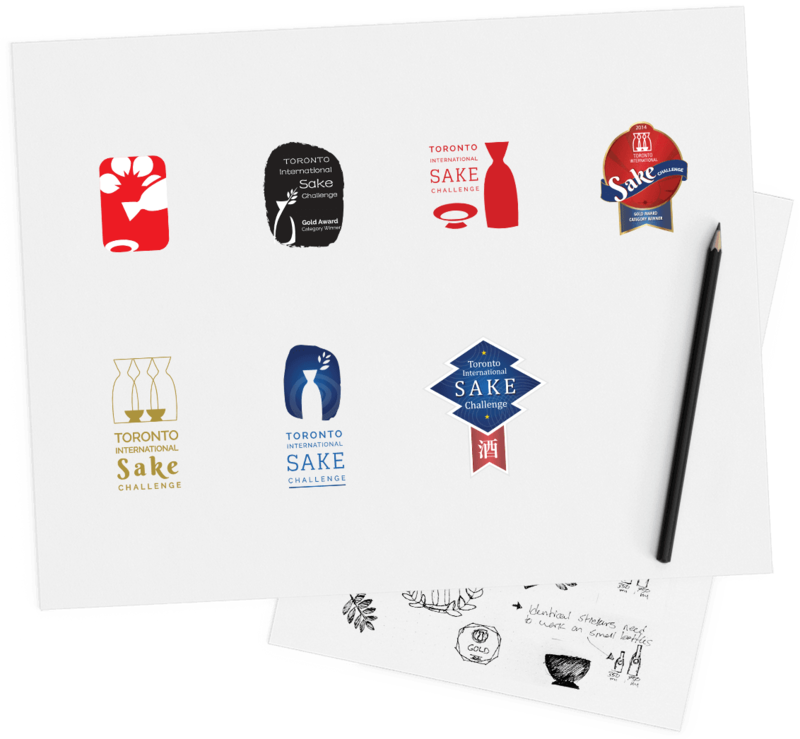 Propeller was approached by the SIO with the task of creating the brand system for the Toronto International Sake Challenge, Canada’s first-ever sake tasting competition. 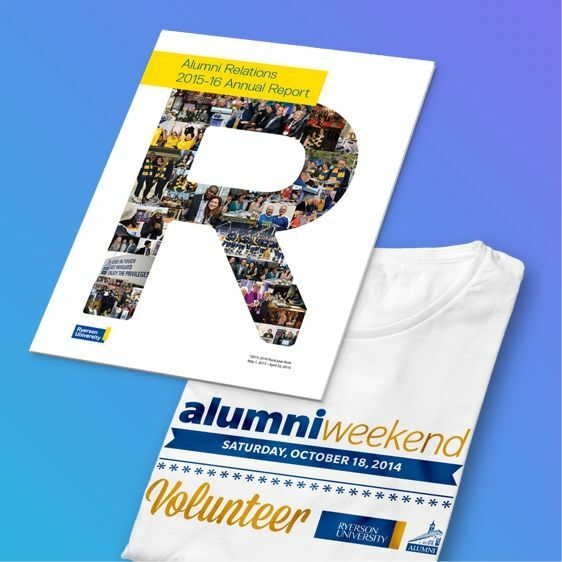 This included the event logo, award system and promotional materials. 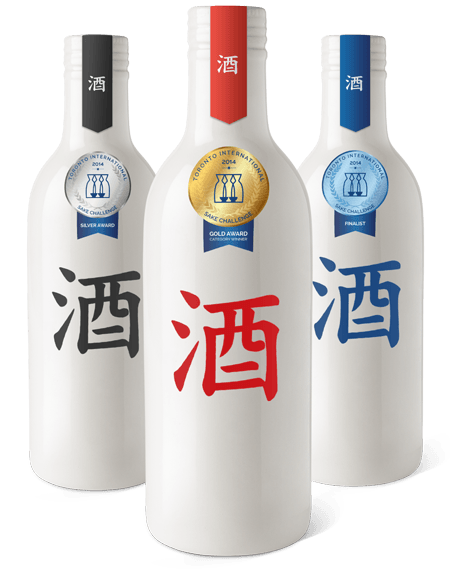 Have a taste! 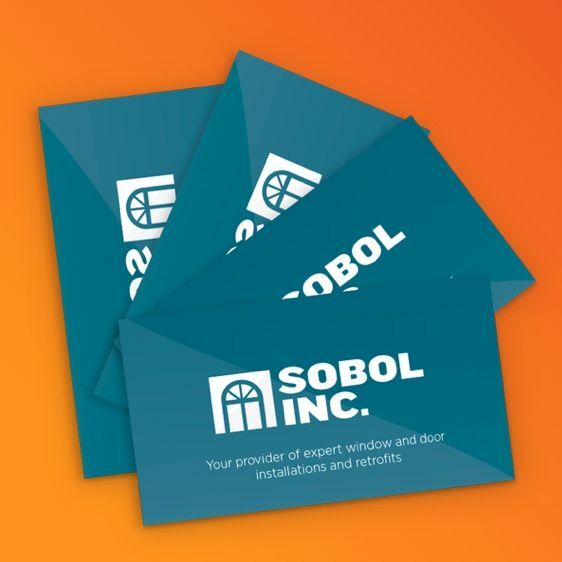 Just a few of the concepts we explored during the development of the logo. 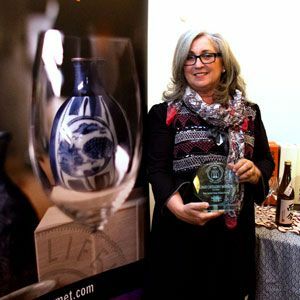 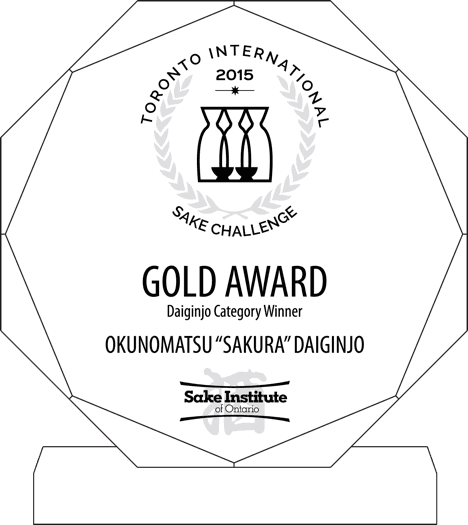 The Sake Institute of Ontario approached us with the challenege of designing the award-winning trophies for the Toronto International Sake Challenege - Canada's first-ever sake competition. 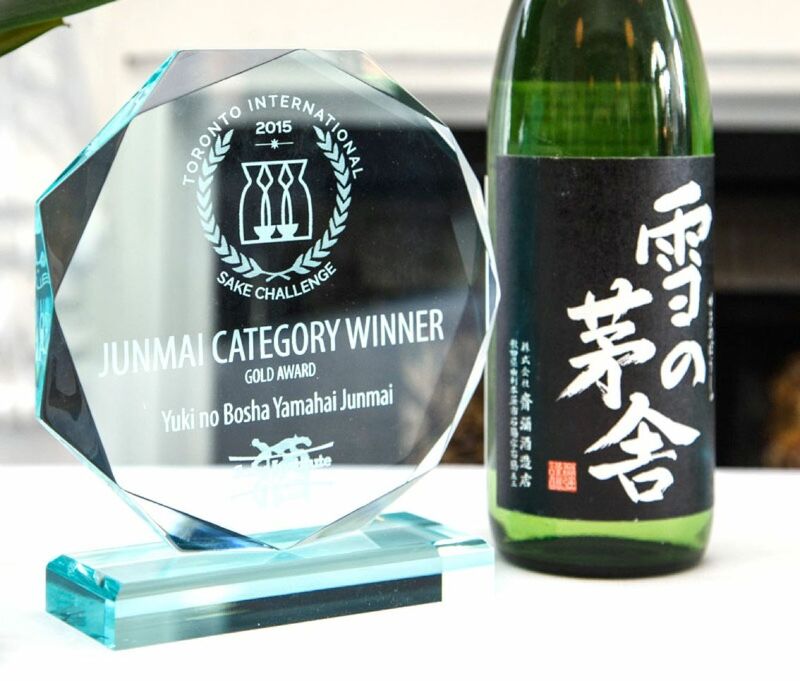 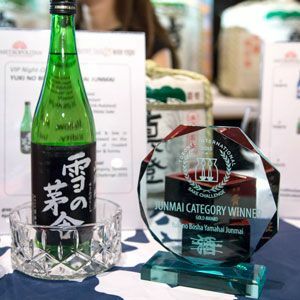 A glimpse at some of the TISC events, celebrating the achievements of the best sake brewries.